I'm one of the few people who you are likely to meet who says it is truly wonderful that we live in a world of disease. Here are my five top reasons to celebrate. Epidemiology is an excruciating science. One of the bewildering aspects is that the disease vector is incredibly virulent at first. So take an outbreak like ebola, or swine flu, or any of the other major diseases through history. They are totally deadly to begin with and later tail of to almost nothing. There is always a prediction of world wide disaster which is calculated based on the early disease progress but this always turns out to be madly pessimistic. 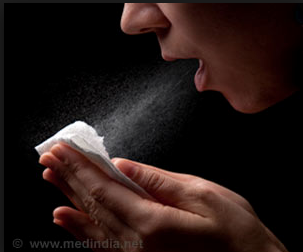 At first glance you might think it is peoples immune systems catching up but this is just not the case. It has nothing to do with the exposure, as each person gets sick the first time they are exposed. Yet the destructiveness of the organism tails of exponentially over time. This is oxymoronic as the disease vector is unchanged, and the receiving immune systems of "to be infected" patients remains unchanged as well. Well on the surface anyway! 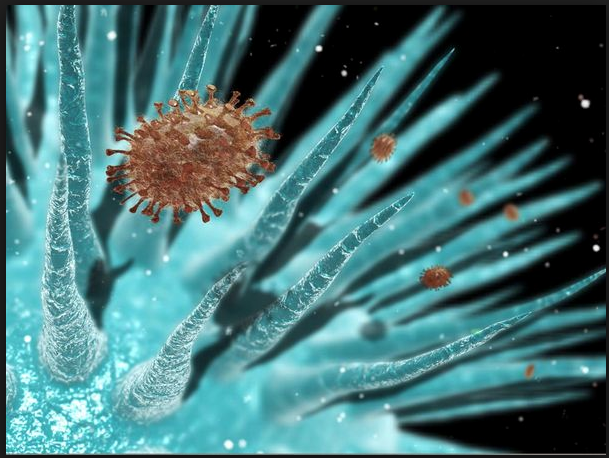 There are zillions of different variations of organisms such as viruses. Each organism is a book full of information . If we choose to ask for the information, we then have an enormous library available to us. The information can readily be addressed using consciousness techniques. There is no need for a microscope to find out what message a virus has in store for us. If enough practitioners start working in this way then the extent of disease effect could potentially be seriously minimised. There is a general principle that unconscious suffering is far more dilute compared with conscious suffering. So if a practitioner and client can "witness" the message in a very conscious way, then it follows that in principle far fewer people need suffer unconsciously. 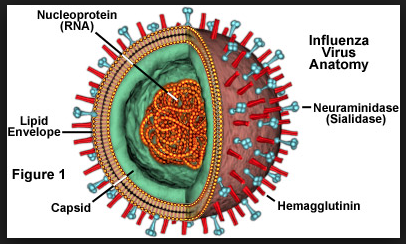 Treating these viruses then becomes very much more simple. Just ask for the information, see how this fits into the information needs of your body, mind and spirit, then apply this information as a part of a treatment. We can do this at a distance, or in the clinic setting.